Who doesn’t want airy, sleek or voluminous tresses? Hairstyling is an essential part of grooming and allows you to put your best foot forward each day. A hair dryer is one of the most useful gadgets that can help you make your hair look chic and styled at your convenience. 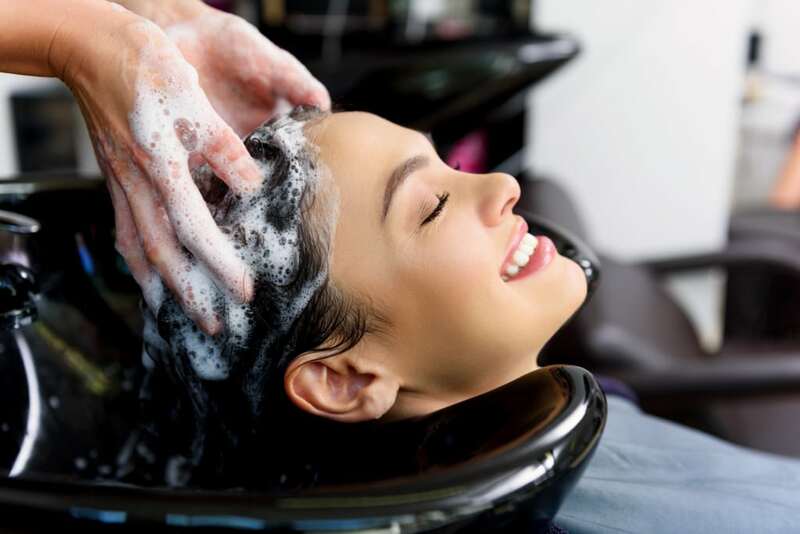 You may not always have the time to visit the salon to get your hair blow-dried, so buying a hair dryer is a good time and effort saving option. But the market is flooded with dozens of hair dryer brands offering many features! Do not lose hope – we’re here to help you choose a hair dryer to meet all your hair needs. 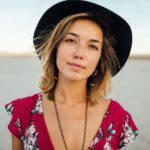 Read on for everything you need to know about the best hair dryer for you, its features, price and everything else you must know before you finally buy one. A hair dryer or blow dryer is a device used to blow warm air on to the hair to style it. It is designed for both personal and professional use and is widely employed in many settings by both men and women. Diffuser – This attachment diffuses the hair, allowing it to become cooler and act more gently on drying and styling the hair. 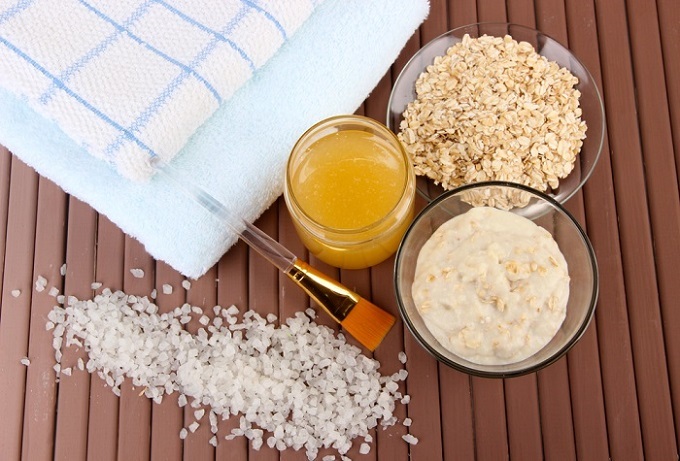 This reduces the effects of hot air damage to hair. Airflow concentrator – This attachment concentrates or narrows down the stream of air released from the hair dryer. An airflow concentrator allows faster hair drying. 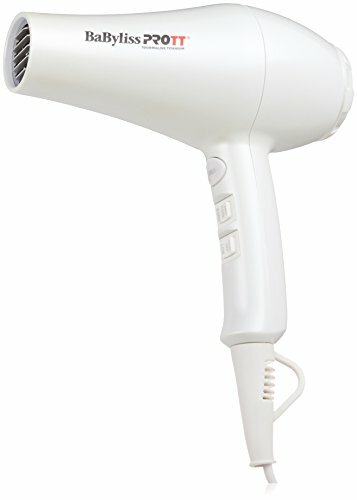 The best hair dryer brands are available on online portals such as Amazon, and at stores. The price of hair dryers depends on the features offered. The price ranges of the best hair dryer brands may begin from as low as $29 upwards to about $400. 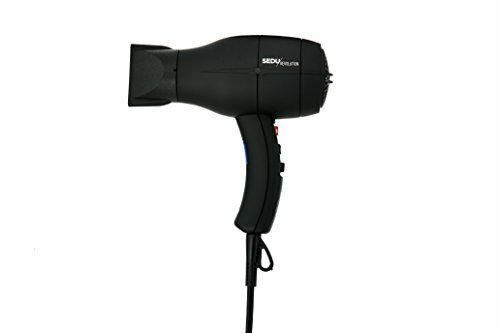 The prices of the best hair dryer brands range from $29 on various online portals and stores to about $400. 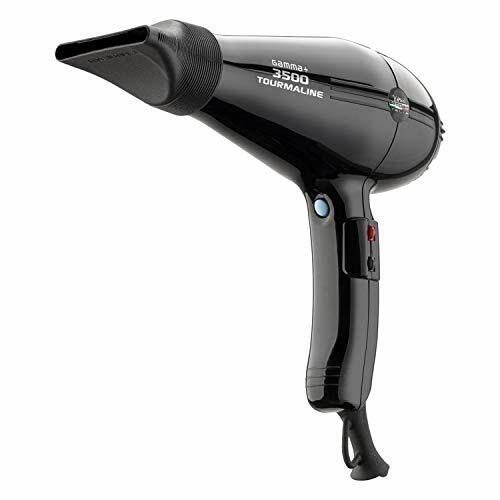 A highly priced hair dryer model gives more options such as ionic technology and multiple heat and temperature settings. 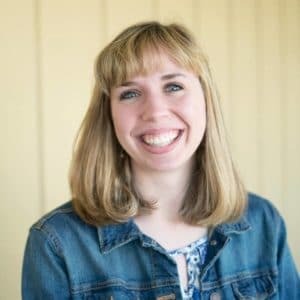 Relatively lower priced versions may deliver well regarding function and sturdiness but may lose out on exclusive features that cater to specific hair needs. Features The key features of this product are that it is eco-friendly because it is made of recyclable materials, is lightweight and has multiple styling settings. It can be adjusted to 4 temperature and 2 speed settings to comfortably style hair. It works at 2100 watts and is powerful yet quiet because of its in-built silencer. Warranty This product comes with a 1-year warranty. Features The key features of this product include its Tourmaline titanium technology that generates ions to dry hair faster with more shine added. 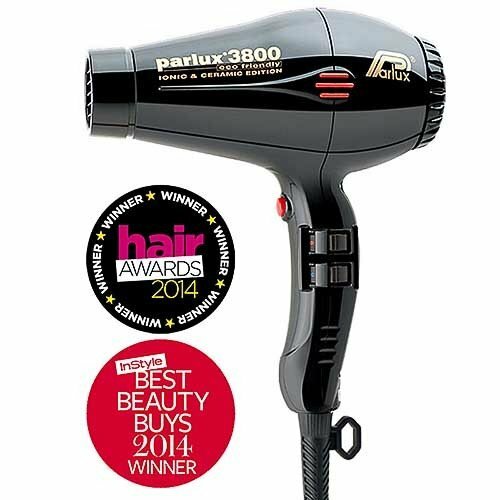 It also has an ultra-lightweight 1900W motor, and six heat and speed settings to dry and style hair as you needed. Warranty This product comes with a 2-year warranty. Features The key features of this product are its inbuilt thermometer which measures air temperature twenty times per second and prevents heat-induced hair damage. 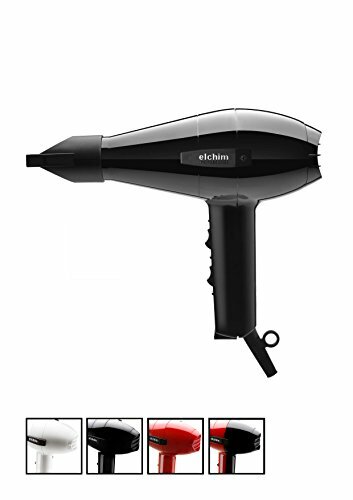 It also has multiple settings to suit all types of hair styling, fast drying, and is lightweight due to its innovative motor location in the handle of the hair dryer. Features The key features of this product include its ultra lightweight body and extremely low noise. 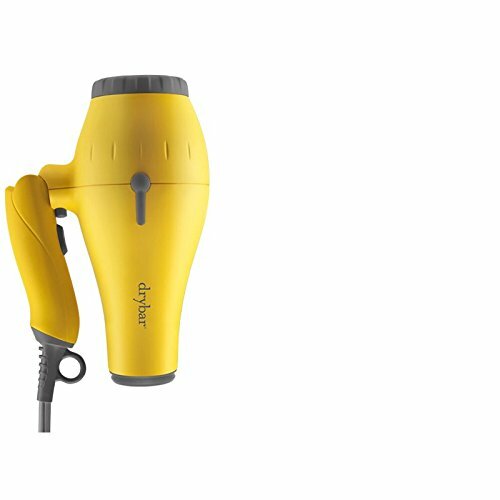 It is a high-performing hair dryer that has all the elements that the best hair dryer in the market must have – ionic release for sleek and smooth hair, fast drying and a host of heat and speed settings. Features The key feature of this product is the number of options it offers without burning a hole in your pocket. It comes with Ionic and Tourmaline Ceramic Technology to minimize frizz, multiple heat and speed settings, and includes a diffuser and concentrator in the packaging. Tends to overheat and switch off automatically. Features The key features of this product include its variety of heat and speed settings – a total of six, ionic release function that can be turned on or off. It comes with added features that include 2 concentrator nozzles and a long cord. Features The key features of this product include its compact and comfortable design that makes it easy to use. It also incorporates a powerful ionic generator and reduces the electrostatic charge to allow hair to dry fast with added brilliance and shine. Heavier than other hair dryer brands. Features Key Features of this product include its extremely compact and handy design. 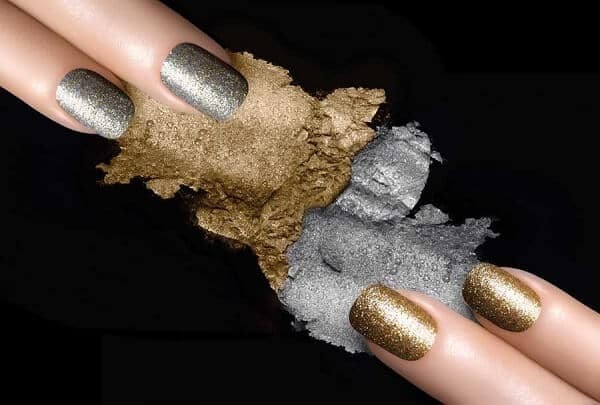 Its unique T3 Tourmaline Ceramic and SoftAire technology, and high air volume generation at gentle speeds allow air to be dried fast, with enhanced smoothness and low frizz. It comes with a concentrator and 9 feet long cord. Features The key features of this product include its negative ion and infrared technology that smoothens hair with minimal frizz. It has a powerful AC motor for excellent airflow at comfortable speeds. Its nano ionic technology dries hair fast with a host of heat and temperature settings at your disposal. It comes with a 9-foot long cord with a hang loop. So how should you decide on the best hair dryer for you? 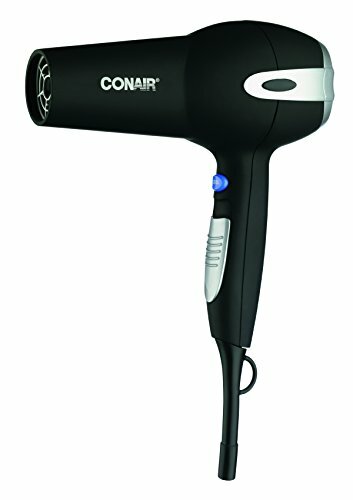 The most fundamental consideration is often price, so if you are looking for a reasonably priced model that will leave you with some spare cash, the Conair 1875 Watt Ionic Ceramic Hair Dryer is an excellent choice since it offers many features at a reasonable price. 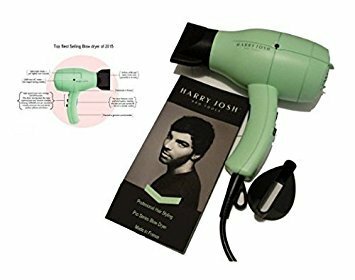 If you are looking for added features and stellar performance and can afford a higher budget, the Harry Josh Pro Dryer 2000 and the Dyson Supersonic Hair Dryer are excellent choices that combine fast drying and low frizz ionic technology with low noise and light models. 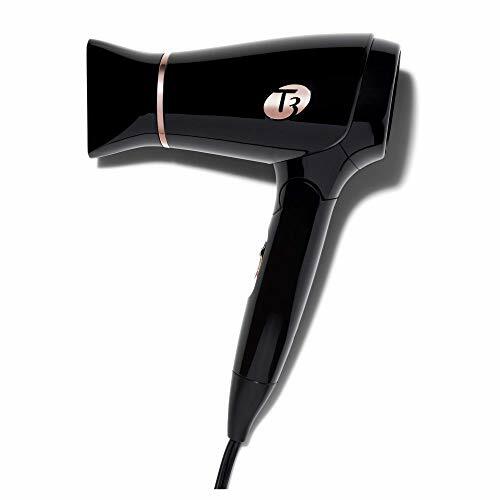 For frequent travelers, the best hair dryer is one that is durable, performs exceptionally and is compact in design. The Gamma Piu Ion Ceramic S and the T3 Micro Featherweight Compact Folding Dryer fulfill all of these roles superbly and are great picks for the travel savvy. 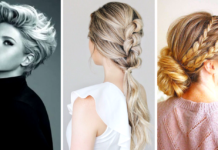 So go on and buy a hair dryer and say hello to a luxuriant and well-styled hair!